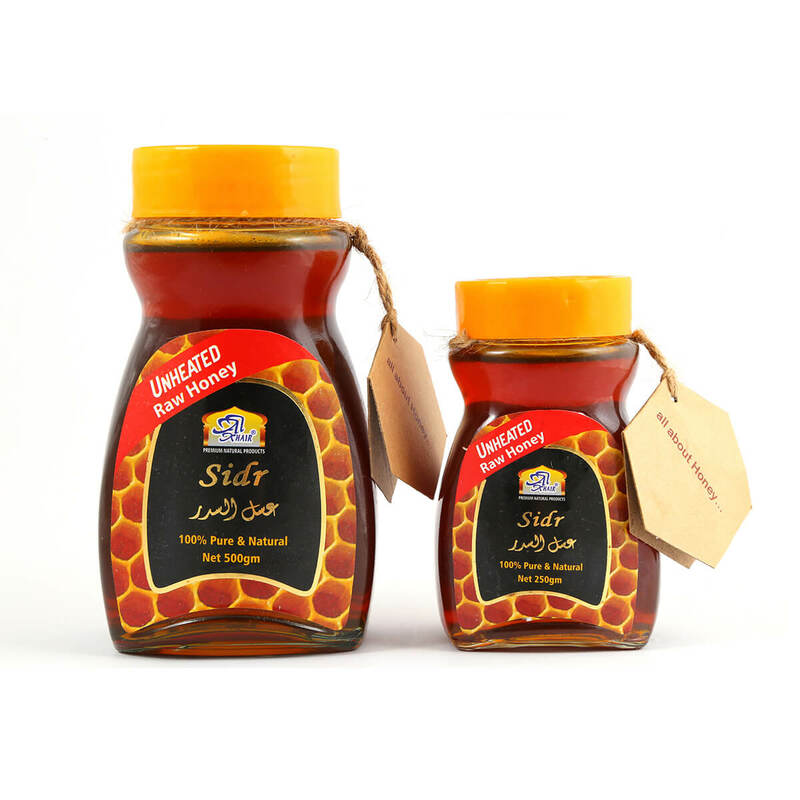 Sidr, the mono-floral honey which comes from the bees that feed exclusively on the nectar of the wild Sidr tree. Sidr tree is also known as Jujube, Lote tree, Christ’s thorn, Nabkh, Elb, Ber, Bairi tree. Taste: Unique taste with a tinge of sourness, which adds unmatchable flavor to honey’s natural sweetness. A natural sweetener, Honey has a rich history of being used as food, to heal wounds and rashes and as a natural remedy to cure many diseases. From the foothills of Himalayan region of Pakistan, AL Khair brings to you 100% Pure & Natural Honey. 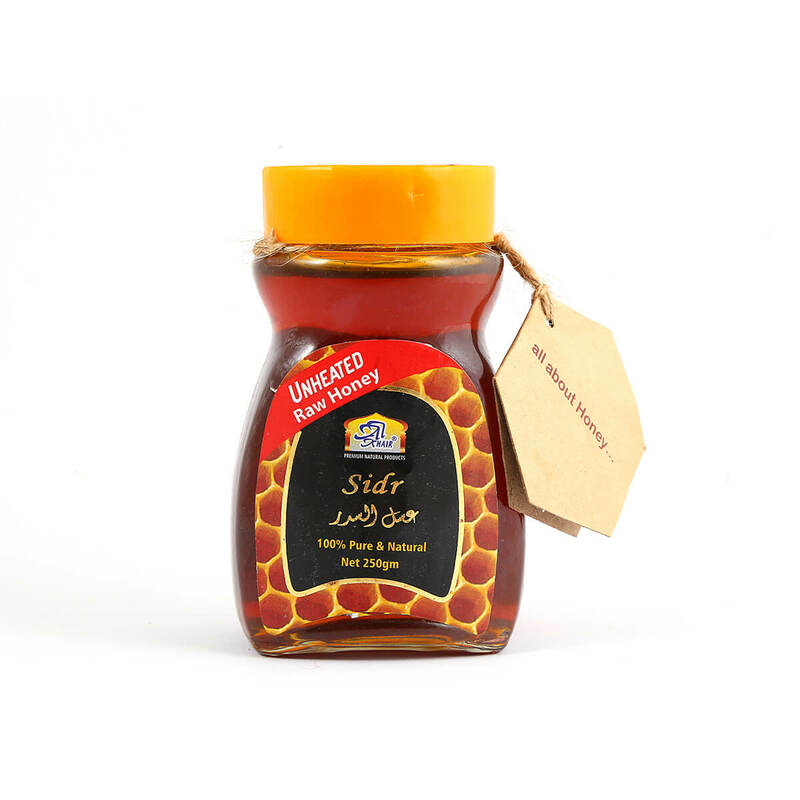 Retaining its maximum nutritional value, AL Khair honey is unadulterated, unheated, and non-pasteurized, free from any kind of additives and preservatives. 100% pure, 100%natural.